Lifeway Plus is a membership medical practice where the focus is on you – a unique individual with your own personal story. We get to know you deeply, and understand your goals and aspirations. We combine the high-tech tools of today with the high touch practices of the past to design a wellness program that will enable you to have "Vitality for Life". Living healthy is a journey, and your road to "Vitality for Life" starts when you join Lifeway Plus. 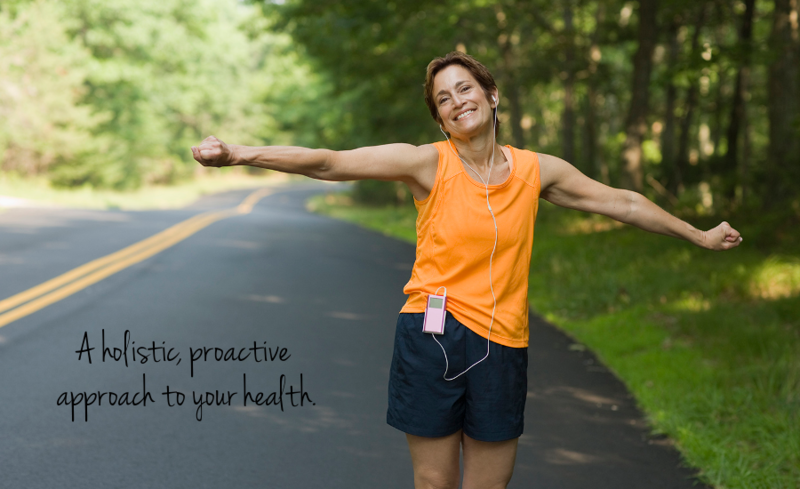 We are proactive, and focus on preventive care with wellness evaluations. We utilize advanced cardiovascular testing, and in-depth consultations in order to identify your specific health goals. The medical environment is rapidly changing, and we are committed to making a difference. We aim to prevent cardiovascular disease from being the leading cause of death, to stop the epidemic of diabetes, and to holistically deal with stress and depression. We will provide coaching to encourage healthy eating and exercise habits to reverse the growth of obesity. $360 per year for ages 27 to 50, or about $1 per day. $720 per year for ages 50 to 70, or about $2 per day. $1080 per year for patients over 70, or about $3 per day. © 2013 - Lifeway Plus. All rights reserved.